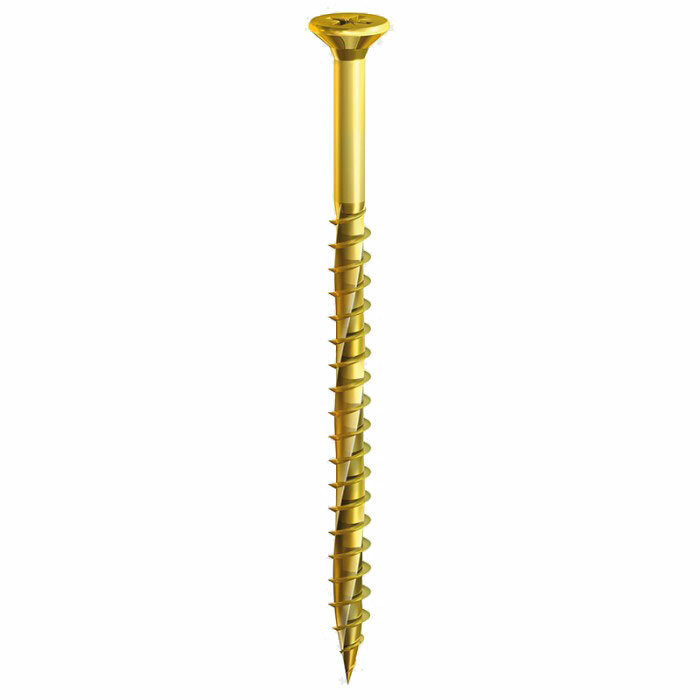 The TIMco Velocity wood screw is an advanced, premium wood screw that gives the used a rapid installation speed, twinned with exceptional pull out resistance and holding power. 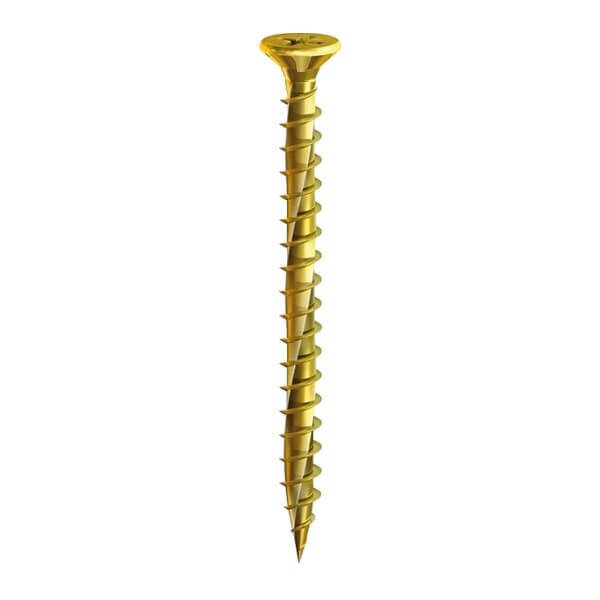 The Velocity screw features a patented twisted shank which gives the screw exceptionally fast insertion speed, but also gives much better pull out resistance when compared to a classic wood screw. The velocity screw also features a double countersunk head to held the screw countersink into a number of different materials, and sharp point for fast pick up. 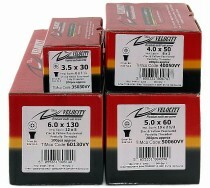 The Velocity screw can be used in hardwood, softwood, chipboard, MDF, plastics and thin sheet metals.